This fully oxidized Black tea was first cultivated from the Assamica or ‘Big Leaf’ Varietal by the Japanese in the 1920s to compete with English exports of Black tea from India. More recently the Taiwanese have picked up where the Japanese left off, cultivating this leaf further. 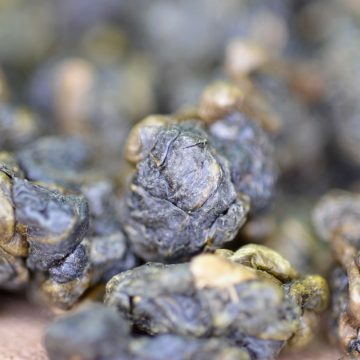 This tea is complex in flavor, warming in nature, and dynamic in fragrance. From the ‘Sun Moon Lake’ area in Nantou, Taiwan. 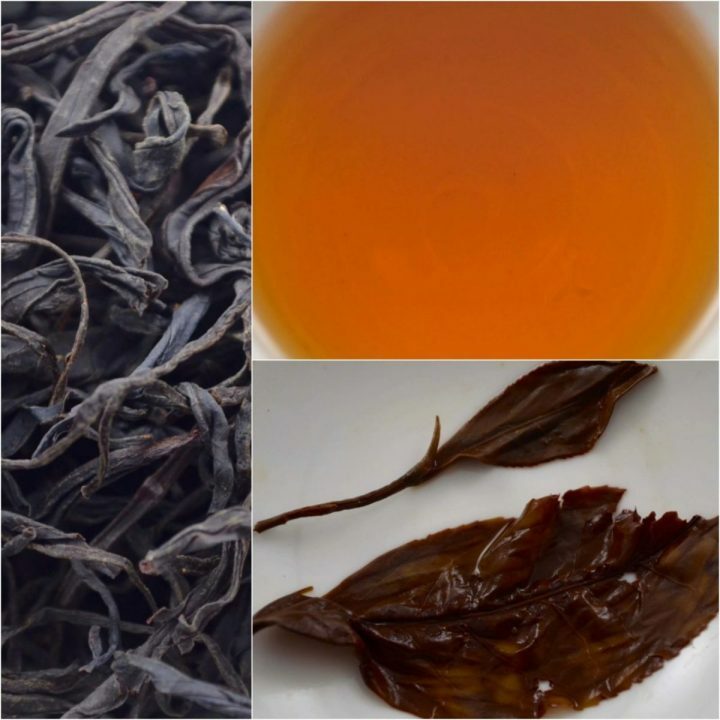 This fully oxidized Black tea was first cultivated from the Assamica or ‘Big Leaf’ Varietal by the Japanese in the 1920s to compete with English exports of Black tea from India. More recently the Taiwanese have picked up where the Japanese left off, cultivating this leaf further. 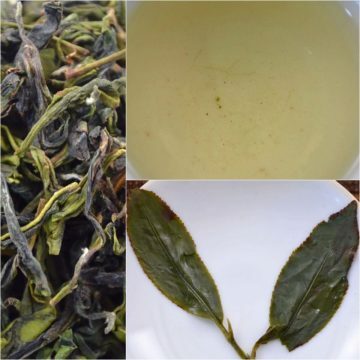 This tea is complex in flavor, warming in nature, and dynamic in fragrance. This particular batch comes from a summer harvest and because of that it is very bold. 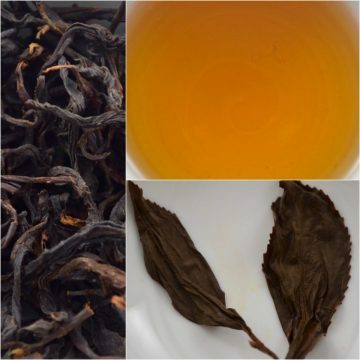 As the name indicates, when brewed, this is a deeply red tea, and hardy as it is stimulating. While you can drink it year round, we especially recommend it for wintertime. Its cinnamon and peppermint fragrance combined with its full-bodied liquor are sure to delight the most experienced tea connoisseurs. This is a tea which when stored properly, gets better with age. Bring your water to a boil. In getting to know this tea, begin with about 3 grams of freshly woken up tea in a 150ml vessel (about a half cup).. After letting the water rest for a few seconds steep the tea. Depending on if you like your tea thin or thick, steep from 30 seconds at first up to 5 minutes in succeeding rounds.